Welcome to the North Port Huskies! 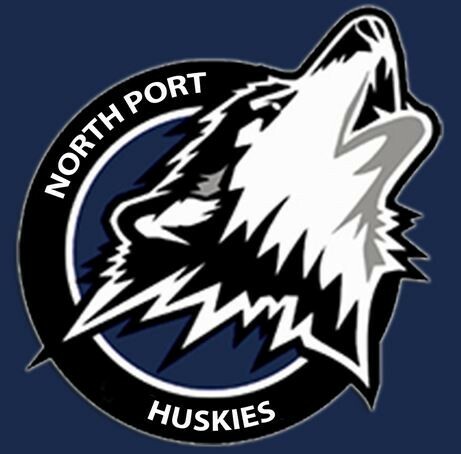 Updated Tuesday January 8, 2019 by North Port Huskies Athletic Association. This is the beginning of something really great. As you can see, we now have a brand new Executive Board! We are working to get our Website updated and utilizesome of its amazing features as we know some do not use facebook to see our updates. We will work hard to have the website displaying all of our Team Schedules, Results and Standings, our website will also allow us to add League News, Photo Albums and instantly report on Postponed Games. We are looking for sponsors to promote on our Facebook page, website, and on our fields during home games. We have home games scheduled this season. We expect in between 500 - 650 people each game to come through the gates. Great exposure for anyone seeing your business name! With your support we can continue creating champions. Message us if your interested. Do you have what it takes to create champions? Then bring your leadership skills to the Huskies Cheer & Football coaching team! We are currently accepting applications for coaches. All coaching positions are up for renewal. Interviews will take place and the board will select the best candidates for 2019 Spring Huskies Season. Many thanks to our Huskies Family, and we are looking forward to a sucessfull Spring Season.